In around 2004, Brandon realized that he could automate tasks by writing a small program in PHP. His first application, an online roleplaying game, inspired him to continue learning how to use PHP. Shortly after he graduated in 2007 from University of the Pacific in California, Brandon became a full-time software developer. For Brandon it was a learning experience and a true dream job – one he’s loved doing ever since. Brandon has been a software developer for more than ten years. Most recently he worked on the Socorro project, which is Firefox’s crash collection and analysis system. Brandon now runs his own consulting firm in Olney, Maryland. In his free time, Brandon is a certificated private pilot and loves to explore Maryland, Virginia and Pennsylvania from the air. Brandon is a frequent speaker at conferences and user groups. He has spoken both nationally and internationally at conferences like OSCON, PHP UK, ZendCon and user groups like DC PHP and Baltimore PHP. 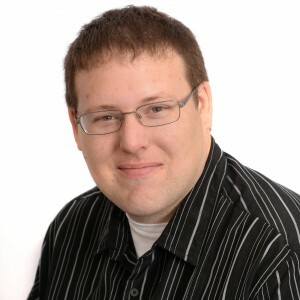 Brandon is also the author of Mastering Object Oriented PHP and Practical Design Patterns in PHP.